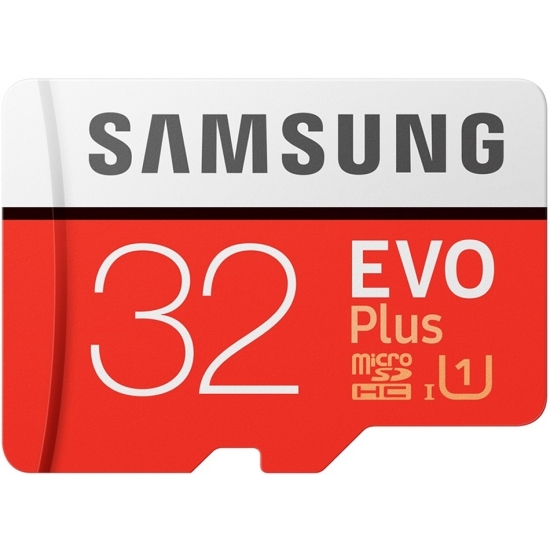 Manufactured by Samsung and from their EVO+ range of microSDHC memory cards, this 32GB microSDHC (Micro Secure Digital High Capacity) memory card offers write speeds up to 20MB/s and read speeds of up to 95MB/s to ensure fast read and write speeds for the transfer of large amounts of data that you may fill this memory card up with. 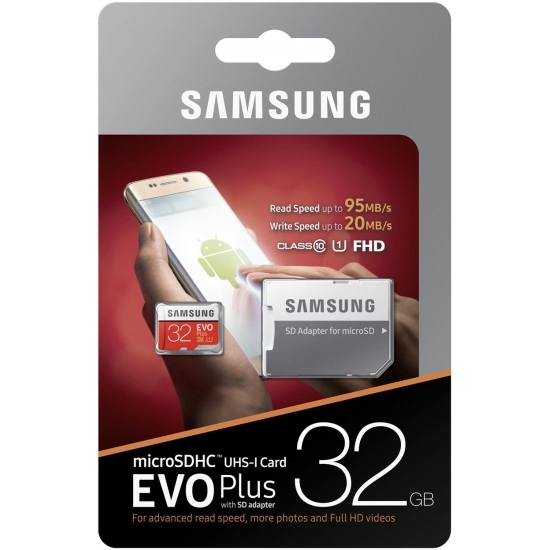 The 32GB EVO Plus microSDHC (microSD) Memory Card Inc Adapter memory card is also supplied with a 10 Years warranty for complete peace of mind. 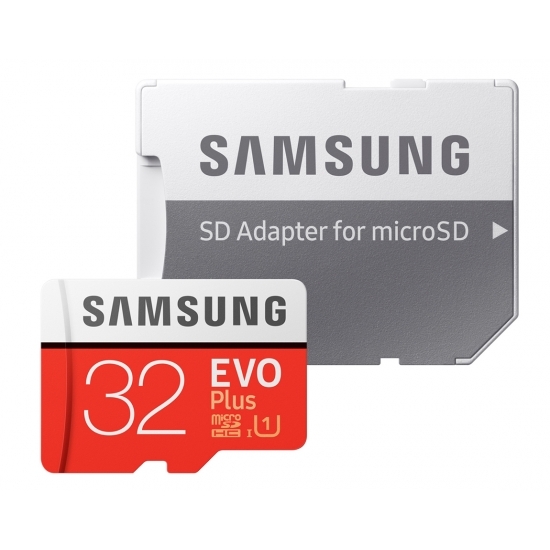 The 32GB EVO Plus microSDHC (microSD) Memory Card Inc Adapter is supplied with a full sized SD adapter which means it's versatile so can be used with SD complatible devices when you combine the card with the supplied adapter. Record and play Full HD video without glitches. With superfast read speed up to 95 MB/s, the 32GB EVO Plus lets you transfer a 3GB video to your notebook in just 38 seconds. Shoot flawless high quality photos and videos, and share them all in an instant. Never worry about space again. A memory of 32GB is enough for 4 hours of Full HD video, 6 hours of HD video, or 7,500 photos. So go ahead and savor all of what life has to offer, and keep it all too. 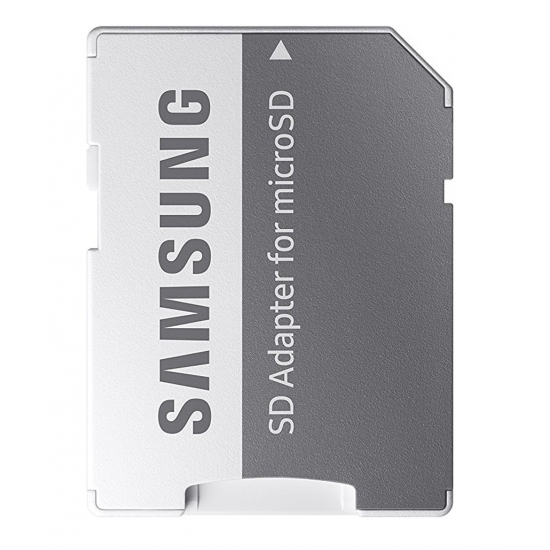 Looking for compatible microSDHC (Micro Secure Digital High Capacity) upgrades for your device? Not sure what you need? Click here to see our memory selector to see all compatible memory upgrades for your device. Used to my TomTom Go 500 as the maps are now too big to fit on the internal memory. Rather than buying a new satnav this was a much cheaper option. So far seems to be working fine with no noticeable reduction in speed of operation. Thanks MemoryCow for great service and making it easy to pick the best memory card for compatibility. Micro SD card. Good price and delivered promptly. I bought SD cards on 2 separate occasions. Great service - prompt delivery. Recommended without hesitation!